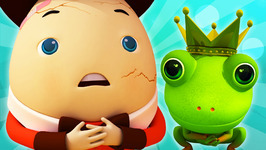 Wouldn't you love to see super heroes saving your favorite nursery rhyme characters from distress. 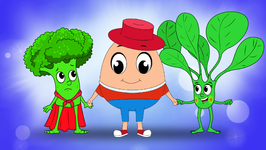 So here are Super Strong Spinach, Super Shield Broccoli and X-Ray Vision Carrot- The Veggie Superheroes with your all time favorite Nursery Rhyme Humpty Dumpty. 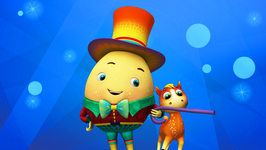 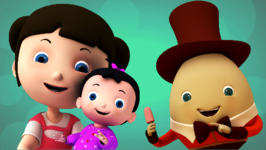 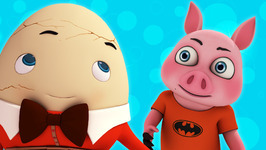 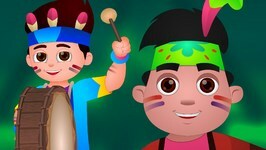 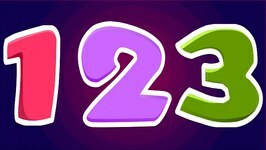 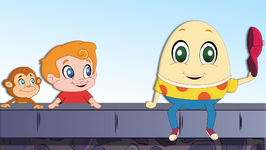 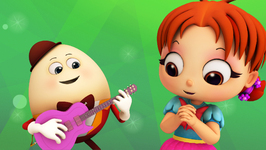 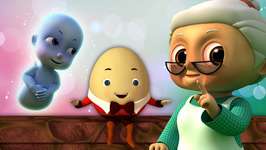 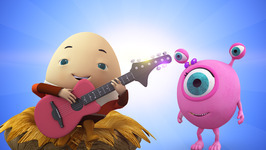 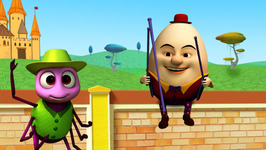 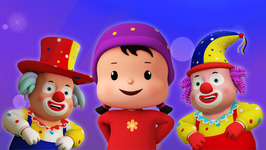 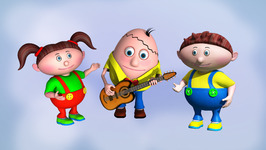 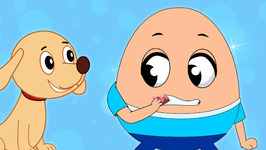 Have fun as you watch them save Humpty Dumpty from a fall. 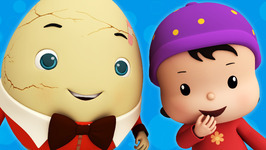 Didn't let poor Humpty tumble again.